What CRM you were actually trying to have sync with your forms? 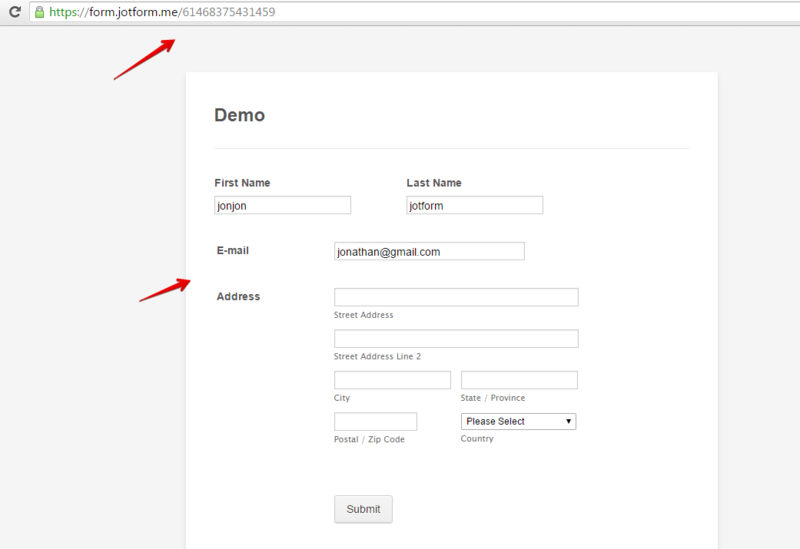 JotForm has Integration for a couple CRM, if we have some details about what you need, we might be able to help you. data is there but it does not make it to Solve CRM. Can you try to get a new API key, clear your form cache, and re-Integrate Solve 360 again using the new API key to see if that fixes the problem. I moved to a different machine and filled out a form...all without success. I am into this. Please allow me some more time to test the integration if there is issue. It was working when I test. 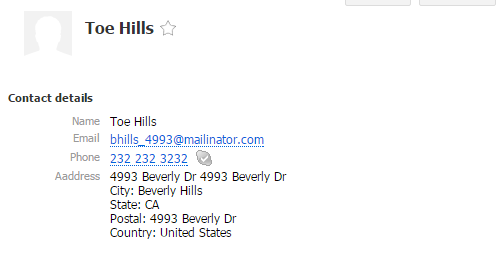 and the test submission got added to the contact list in my Solve360 contact list just fine. Here is my test form https://form.jotform.me/61468375431459 you can test submit it also and I'll check if your test gets added to my Solve360 contact list. Perhaps you can try deleting first the previous API key and generate a new one. Then redo the integration process also on the form. Let us know if still not working for you. Thank you for looking into this. I am looking forward to your findings. Please get back to us if the issue is still the same. Thank you. Hello Jonathan and Jan, I really do appreciate your help! 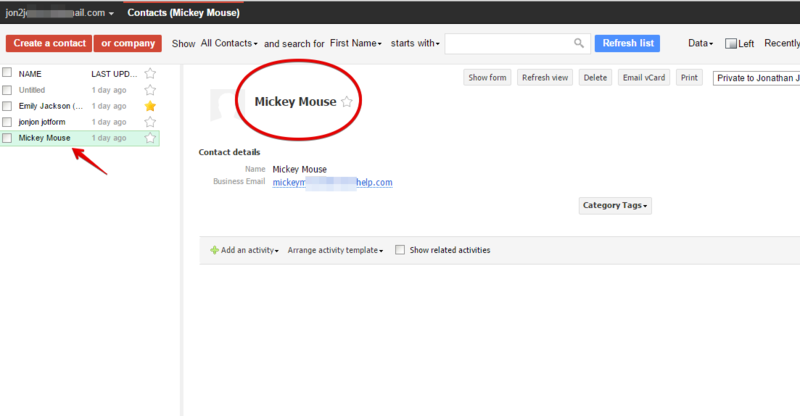 I just used your demo form to submit info for Mickey Mouse, do you see it? Also, can you tell me about any privacy settings in Solve? Do the contacts submitted by the form come in as private etc? That is my only guess as to how the form maybe working properly yet I cannot see the data in Solve. I will ask to my colleague Jonathan to see if the submission was sent to his Solve 360 account. 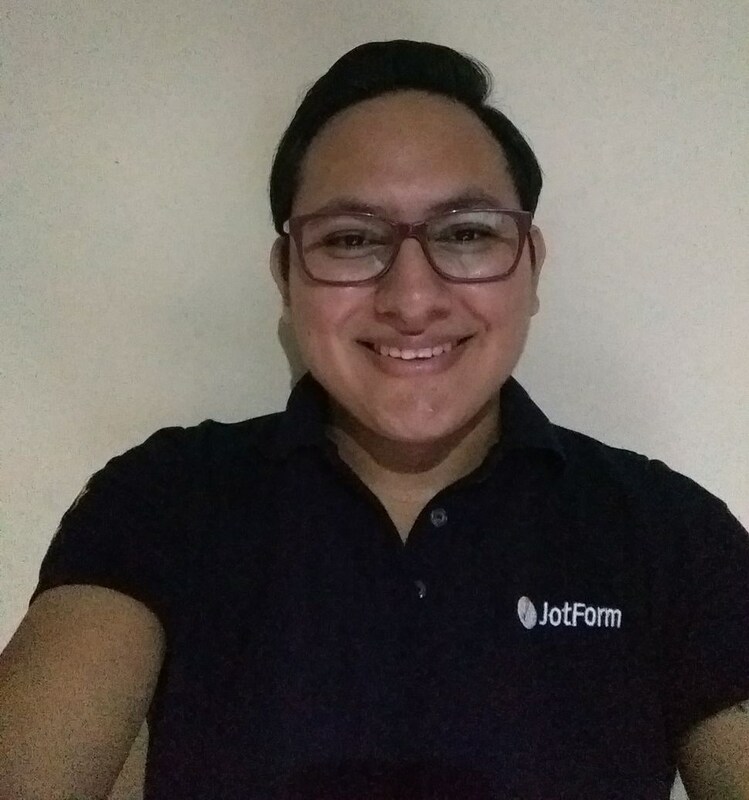 Regarding to security, JotForm is loaded over a secure URL, it means that your forms are secure and then the data is secure when it is being collected as well, as there is the integration with Solve 360 the data is being sent in the same way as it is sent to our servers, all is loading over secure links (HTTPS). I have a hunch here Mark, on possible solution for you. I noticed you recently switched on the "Prevent private data" option under 'Modify User Accounts' in Solve. In your tests from Jotform, if you do not specify an owner (workgroup) when pushing these contacts to Solve then the integration may be unable to create the Contact since alternatively 'private' record are now no longer available either. I would suggest turning off the 'Prevent private data" setting in Solve and then run another test from Jotform to confirm this theory. Glad to hear that the issue is now resolved. 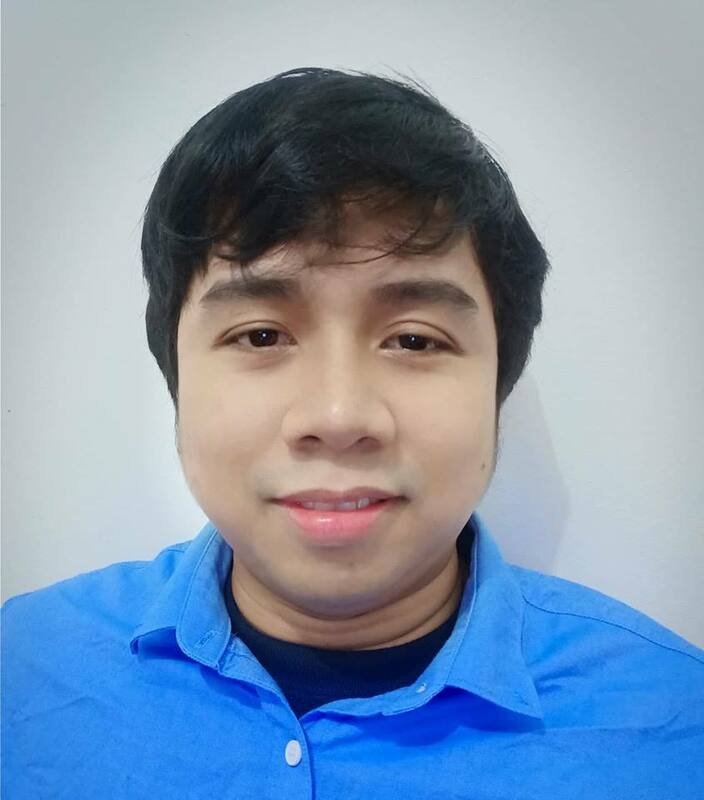 Thank you for sharing the solution provided by Solve. We'll make this as a reference just in case the same problem occurs on our users. If you need any help, we are here to assist you. Anyways, I did got Mark's test submission in my Solve360 test account. Hey guys, I have a follow up challenge for you. My forms are now sending Jotform data to Solve CRM, yay! 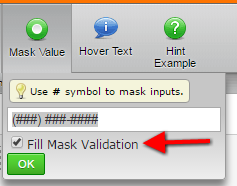 If you really need the Input Mask, after enabling it you can try to check the option 'Fill mask validation'. Nope. Two tests later it did not help. DISabling helps. validation does not. When Input Mask is enabled, the phone number will not make it to Solve as I tested it from my demo. But you can add a normal Textbox, set it Input Mask to the format you want (example: ### ### ####), and pass it to Solve as the phone number field. The validation of the Textbox can also be set to Numeric to ensure only digits will validate. You can clone and test this Demo: https://form.jotform.com/61506908535964.